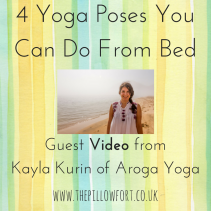 This is a guest video by Kayla Kurin of Aroga Yoga. 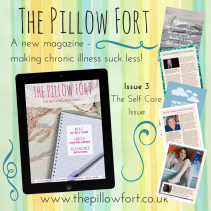 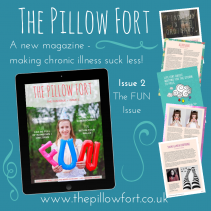 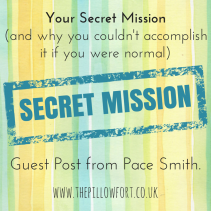 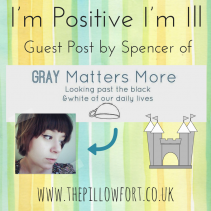 If you’d like to write a guest post for The Pillow Fort, you can find more details here. 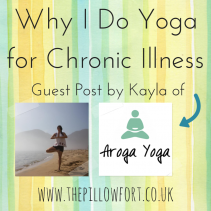 Contributor Bio Kayla is a certified yoga instructor and founder of Aroga Yoga. 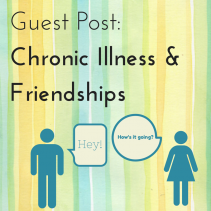 She uses her personal experiences with illness to help others reach their full potential. 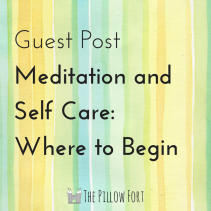 You can follow Kayla on facebook, twitter, and instagram. 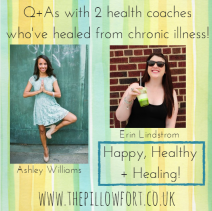 Q+As with 2 health coaches who’ve healed from chronic illness!